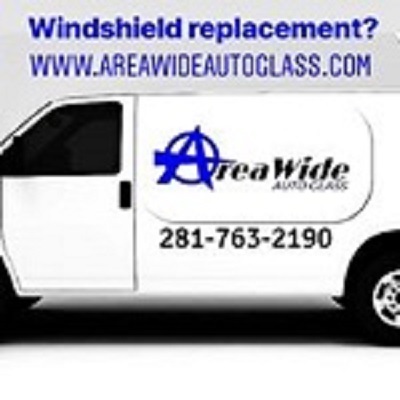 Get your Car and Auto Glass replacement in 60 minutes or less. We provide services in Friendswood and hundreds of Suburban and small Texas Towns and Areas. FREE Car Pickup and On-site glass replacement.